If you’ve suffered from a personal injury, you have the right to claim for compensation. Using Clearwater Solicitors for your claim will give you a great chance of success, giving you access to a team of legal experts who specialise in all kinds of cases. But there are a number of things you can do yourself to improve your chances of success in your compensation claim and to ensure you receive every penny you deserve. 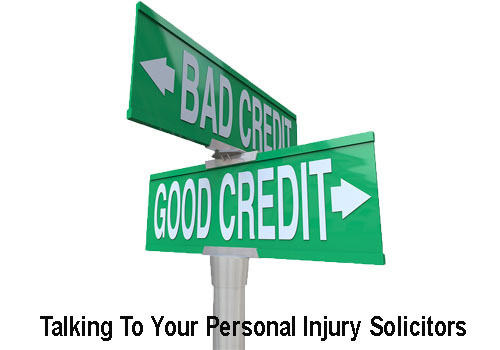 The following hints and tips should help you in your personal injury claim. You will only succeed in your compensation claim if someone else is deemed responsible for the accident that led to your personal injury. This will depend on whether or not they behaved in a negligent fashion towards you and had a duty of care towards you. If they had a duty to ensure your safety but were negligent towards this duty, then they will be deemed liable for your personal injuries. You also have a duty to protect your own health and safety, and if you fail to do so, this is known as contributory negligence and could see the value of your compensation claim fall. Evidence can be the difference between a successful claim and an unsuccessful one. You should ensure you are seen by medical specialists and that you have your injuries assessed and recorded, and should keep copies of any medical records you are given. 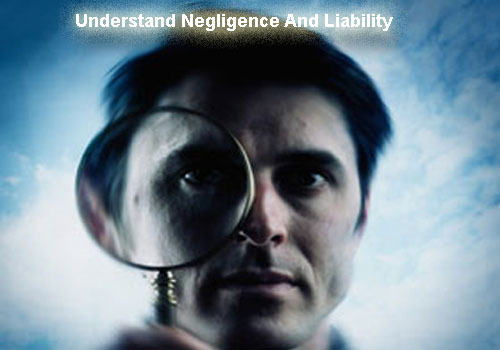 You should also record and retain information about the negligent party, such as their name, address, contact number and insurance provider. Keep a record of any correspondence and keep your solicitors informed about this correspondence. You may even be able to find CCTV footage or recordings of your accident, or take photographs of the failings that caused your accident to occur. Keeping a record of your losses can increase the overall value of a personal injury compensation claim. Record any lost wages, medical expenses, vehicle repair costs, travel expenses and any other losses you sustained as a result of the personal injury. 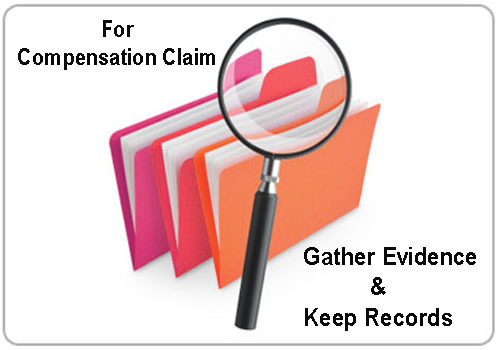 Your solicitors can use this information to work out the overall value of your compensation. Insurance companies will usually make a low compensation offer in order to protect their bottom line. Claimants can be quick to accept this offer – when people are going through the trauma of a personal injury, the idea of receiving over £1,000 instantly can be very appealing. However, a few weeks or months after settling, these claimants frequently realise that they accepted far less money than they deserved, and that their losses have reached far more than their compensation payment. Speaking to your solicitors helps you ensure that you are fully compensated for your losses and that you are not left out-of-pocket as a result of your personal injury. Do not allow yourself to be pressured into accepting an offer from the insurance company. If the negligent party does not accept responsibility, treats you in a disrespectful manner, or causes you any other problems, then do not allow yourself to become wound up or agitated. 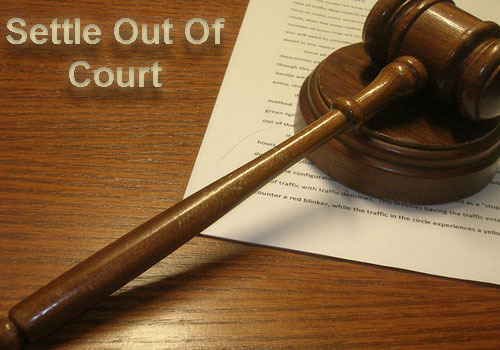 Just stay calm and only communicate with the other party through your solicitors. Remember that all the correspondence you have with the other party could end up being read by a judge – keep this in mind whenever you communicate with the other party. 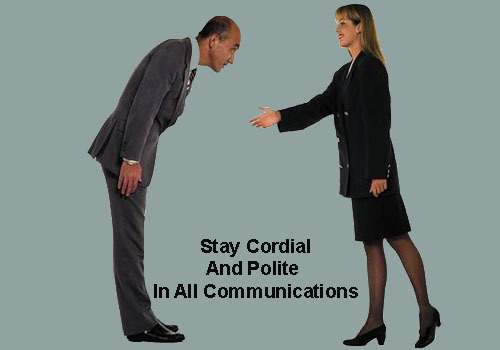 If they are disrespectful to you and you reply in a respectful, professional manner, this will reflect well on you and poorly on them should your case come to court. It may be hard to stay calm, but doing so will be good for your psychological health as well as your compensation claim. You can ask to go through mediation with the other party. This will see you and your personal injury solicitors trying to come to an agreement with the defendant. If you offer to go to mitigation and the other party refuses, this could make them liable to pay a higher proportion of court costs and could reflect badly on them. Your solicitors will still aim to recover all your damages in mediation, and you could receive your money at an earlier time than you otherwise would. The team at Clearwater Solicitors can help you out throughout every stage of a personal injury compensation claim, from the initial valuation and evidence-gathering to mediation and the court case. Speak to us today by dialling 08000 430 430 or filling in our online enquiry form.